Past President John Henderson brought along his lovely wife Helen to this week’s meeting to witness the first time in his long memory three new Rotarians being inducted into Applecross Rotary. And Chris Dawson was very pleased to see his friend Max Cunnington inducted as Chris will celebrate 23 years as a Rotarian on 1 April. 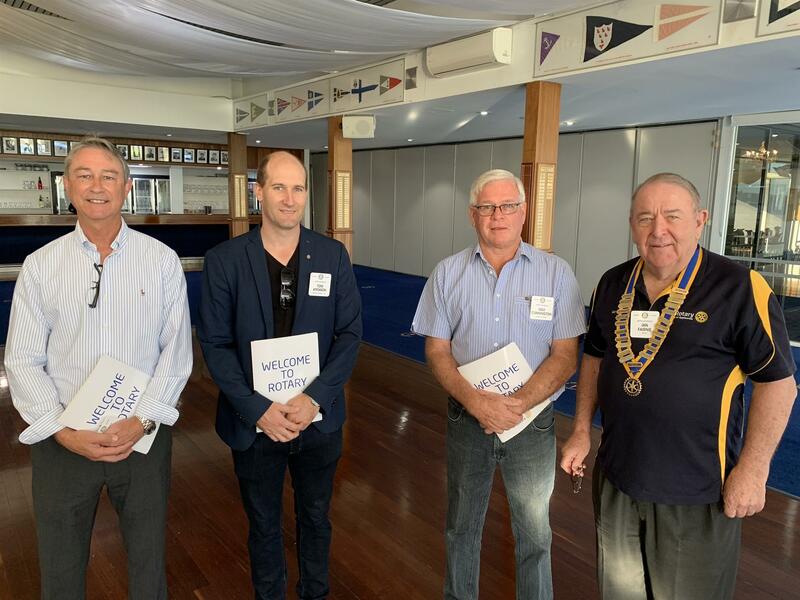 So a very warm welcome to the world’s newest Rotarians: Tom Atkinson, Max Cunnington and Peter McEwen. They also became the first members for this week to contribute Happy Dollars. They were followed by Dockers’ supporters, and Lorri Brazier who took home the chocolates. President Ian also reminded members that this month’s Fellowship Sundowner is this THURSDAY at Lesley Combes’ home, 16A Guy Place, Melville from 5.30pm. Please bring $7.50 and a small plate of food. Helen Jones showed off our new Defibrillator and promised to run training sessions in the next few weeks. Meanwhile she will bring it to all meetings and events from now on. 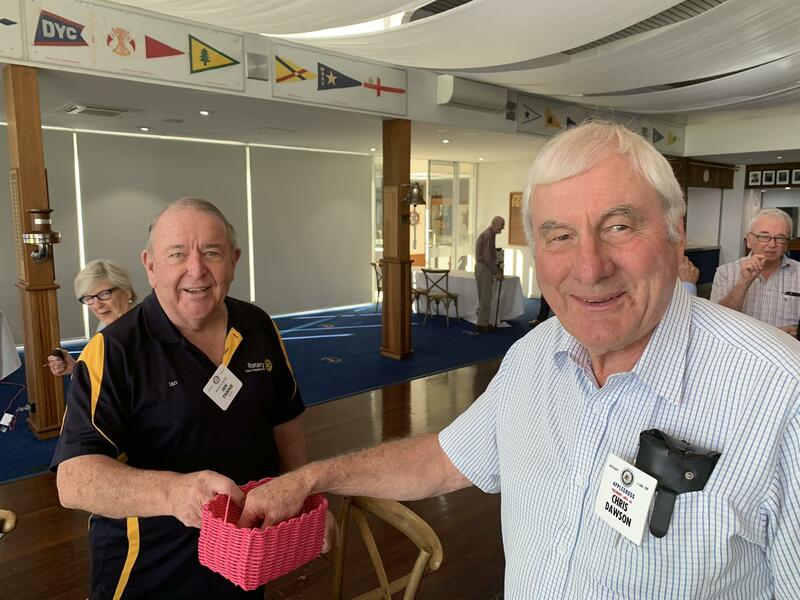 Ray Philp and Lesley Combes enjoyed the District Conference in Collie last weekend, and Lesley decided to pledge $500 from our Club towards the Polio Plus target for the District Governor’s fundraiser. Her actions were endorsed by a show of hands. Mal Taylor told us about seeing a TV report of Applecross which mentioned the Jacaranda Festival and suggested we follow up. Lorri Brazier reported that $8800 had been raised from selling the late Liz Westoby’s furniture so Starrick Industries can use those funds as Liz wanted, to enable women leaving the shelter in Bentley to buy furniture for their new home. Clive Pearson thanked John Hosking for his nomination of someone for the Pride of Workmanship Award and urged members to seek out others who provide exemplary service that we can recognise. 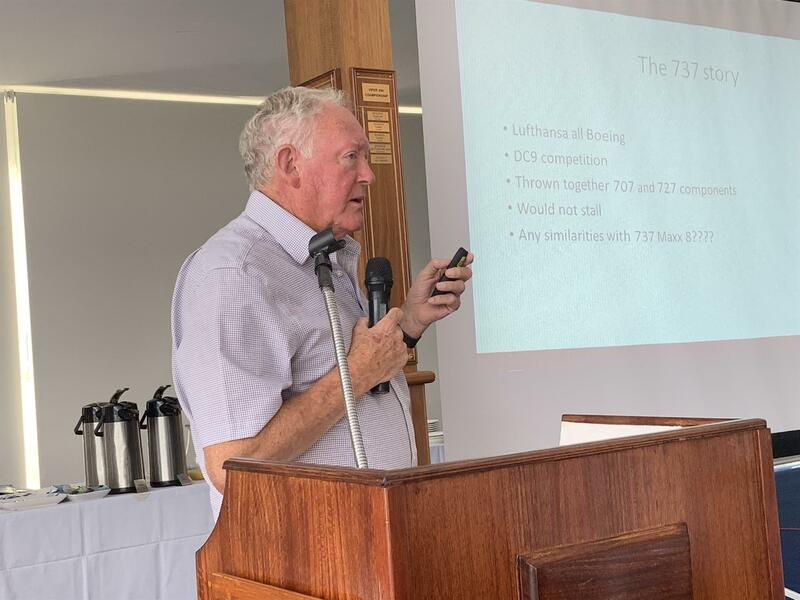 Clive Pearson revisited his original talk to the Club after a conversation at a recent Fellowship Sundowner at Heather and Tim Inglis’ home, in which he was offering some insights into Boeing’s airplane design history. For the benefit of members who didn’t hear his earlier talk, he recounted being recruited as a young graduate engineer in Hobart and moving to the USA to work on the new 747. He and Jan went on an F visa as this meant he couldn’t be drafted and sent to fight in Vietnam. Which incidentally was why Boeing were short of engineers! To meet the needs of building the 747, Boeing had recruited worldwide, especially in the UK, Scandinavia and the Philippines, as the Seattle area was home to lots of others from those countries. Boeing has a reputation for taking technical and commercial risks*. The 747 started off as a cargo plane, built for the US military, but because the design didn’t fully conform to the design brief, another manufacturer was preferred. No worries said Boeing, add lots of seats and windows and we’ll make it into a passenger plane. Fortunately Pan Am decided to place an order for a large number of 747s and fly them exclusively on their international routes. The 747 is probably the most successful passenger jet ever built. Four had rolled off the assembly line when young Clive arrived in Seattle and announced that in his opinion there was not enough power being generated in flight to keep the plane in the air. After a lot of meetings and discussion groups, the design was modified. Clive closed by leaving the question of the safety of the Boeing 737 MAX “up in the air” and said he was looking forward to the US FAA report. * (A report in The Australian Financial Review 27 March states: Boeing faced an unthinkable defection in the spring of 2011. American Airlines, an exclusive Boeing customer for more than a decade, was ready to place an order for hundreds of new, fuel-efficient jets from the world's other major aircraft manufacturer, Airbus. The chief executive of American called Boeing . . . to say a deal was close. If Boeing wanted the business, it would need to move aggressively. To win over American, Boeing ditched the idea of developing a new passenger plane, which would take a decade. Instead, it decided to update its workhorse 737, promising the plane would be done in six years. 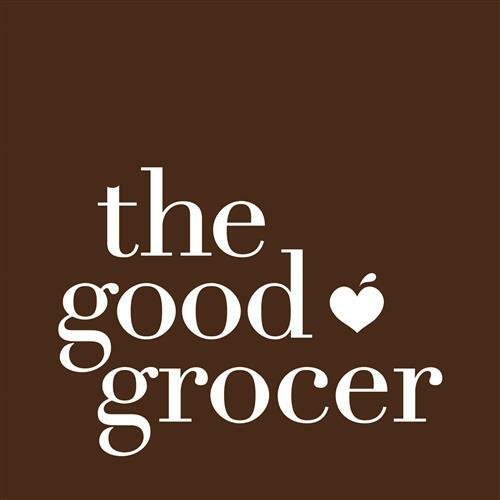 The link between good fathering and children’s outcomes is so strong that it is estimated that if all Australian fathers spent an extra five minutes a day with each of their children, $5 billion per year would be saved in the areas of law(less juvenile crime), health(less drug taking), education(more engaged) and industry (greater productivity). Congratulations Chris Dawson on celebrating 23 Years in Rotary. Chris joined on the 1st April 1996. A great contributor including a contribution to HAPPY DOLLARS to mark the occasion that was accepted by President Ian. Helen and Ian Fairnie have also joined the Applecross Rotary League. If you would like to join us email me and I will send you an invite. This week there were 6 people out of 47,563 registered participants who picked 9 WINNERS. 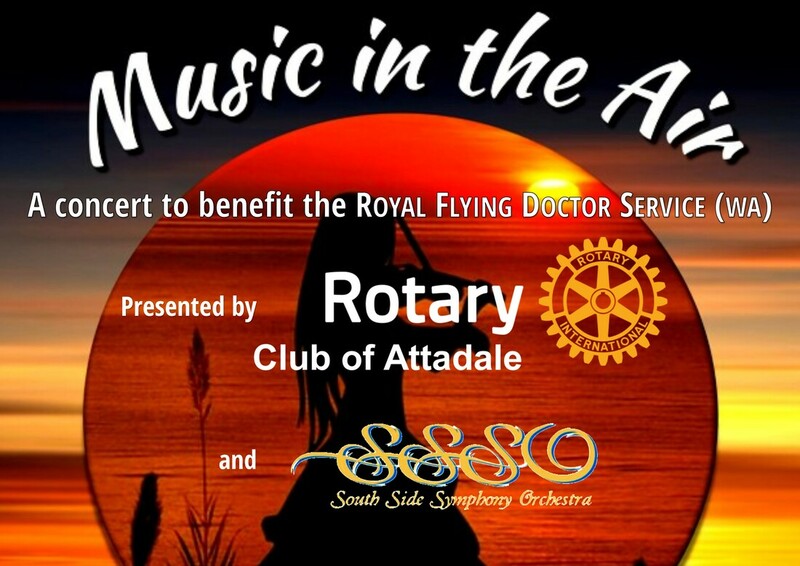 Liz is organising an Applecross Rotary Group booking and will advise details at our next meeting.